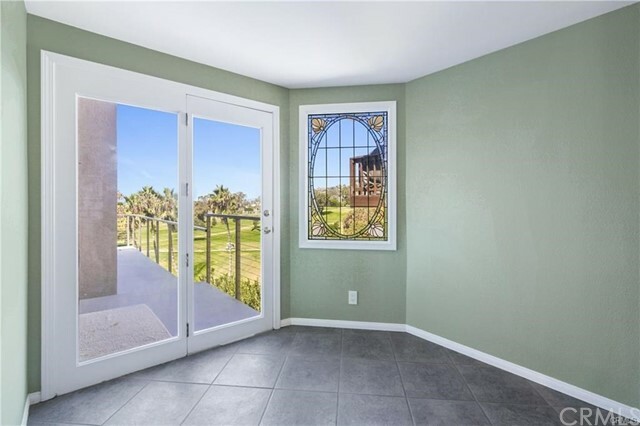 A private flagstone front patio/entryway leads you into this home where from the moment you open the front door you will find breathtaking, panoramic ocean and golf course views! 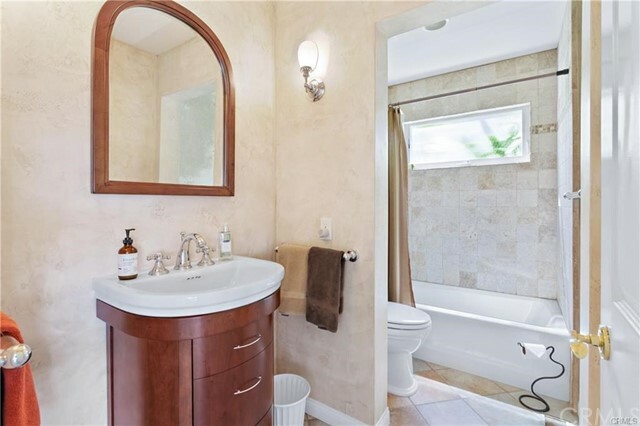 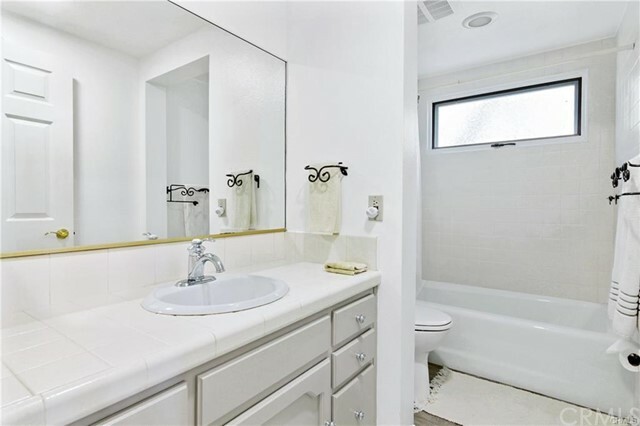 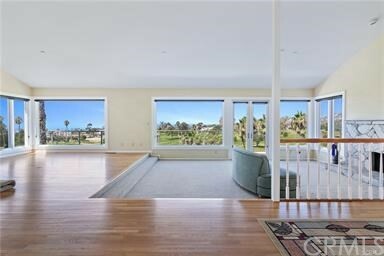 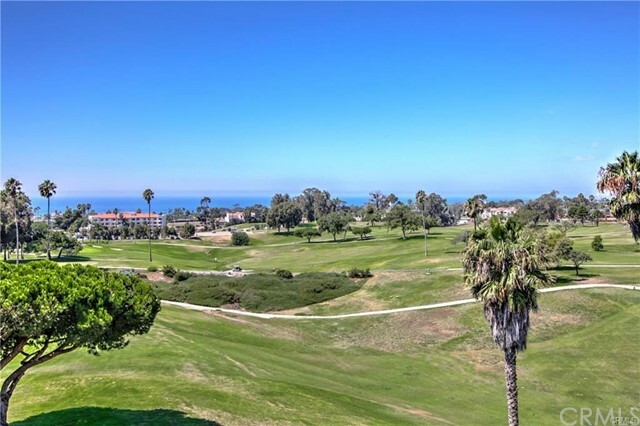 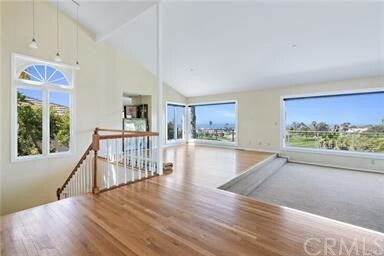 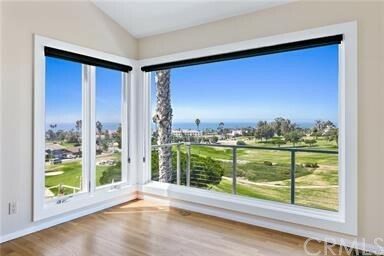 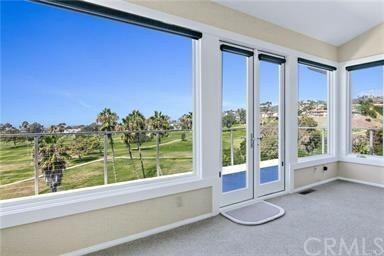 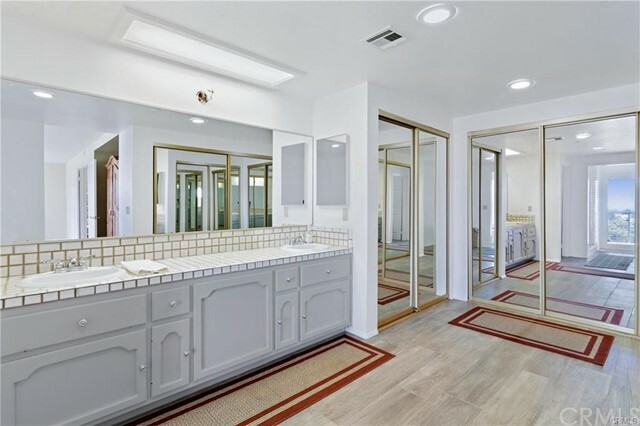 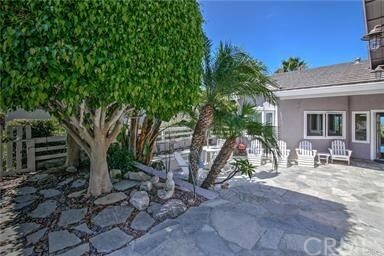 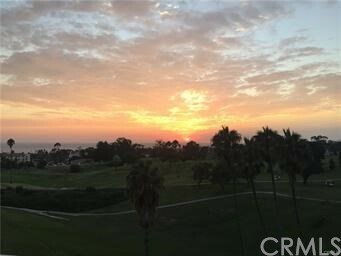 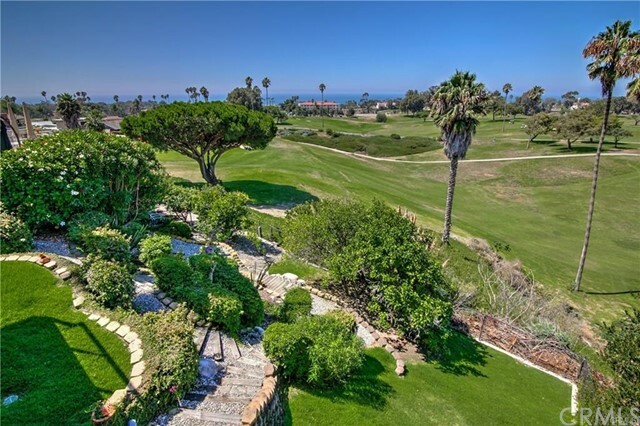 This gorgeous home is located just above the 16th green of the San Clemente Municipal Golf Course in an area known as “golf island, as it is surrounded by the municipal golf course. 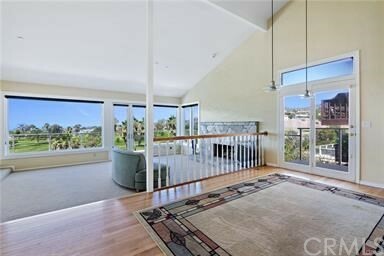 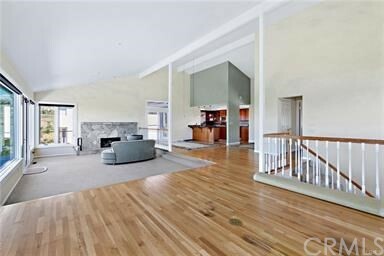 The vaulted, main floor, open concept floor plan invites you in with a wall of windows and patio door that frames the views and allows for ocean breezes and access to the full run deck. 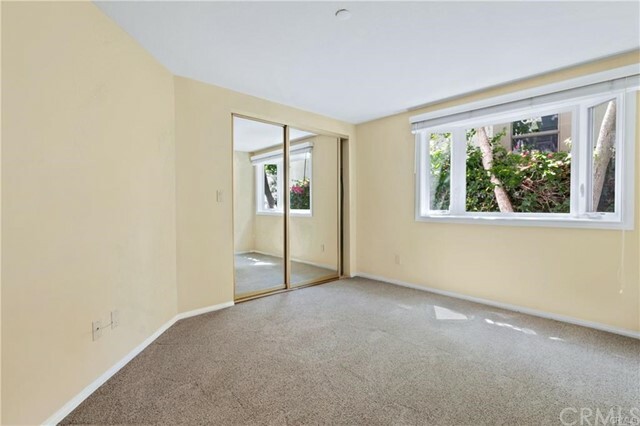 Keep cozy warm by 2 fireplaces, one in the living room and one in the master, and stay cool in the summer months with central air conditioning. 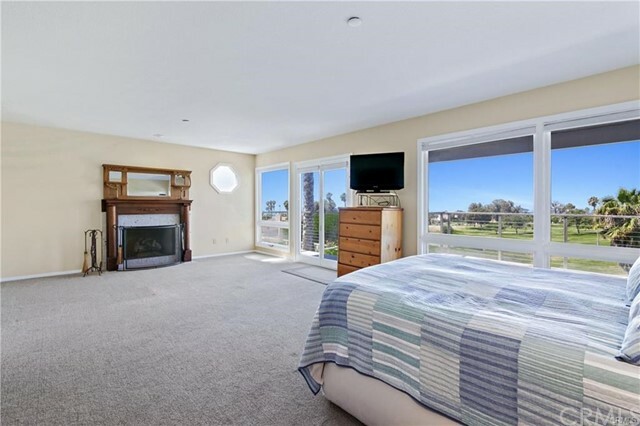 The Master Bedroom Suite shares the same expansive view and also has its own full run deck and an en suite bath with soaking tub and walk in shower. 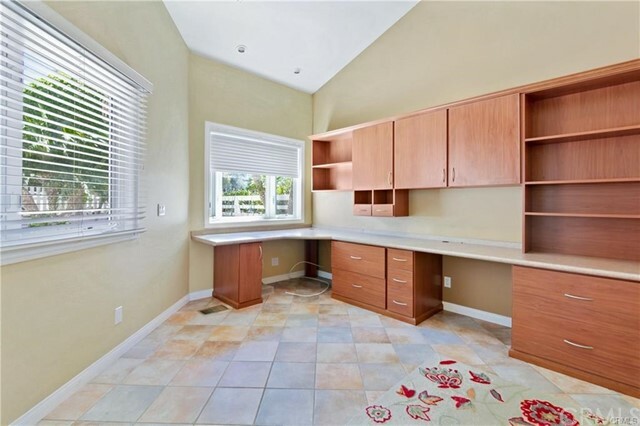 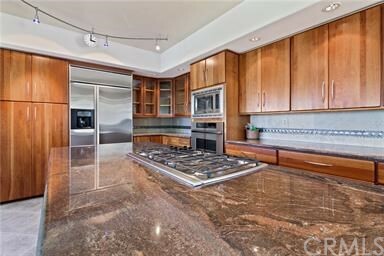 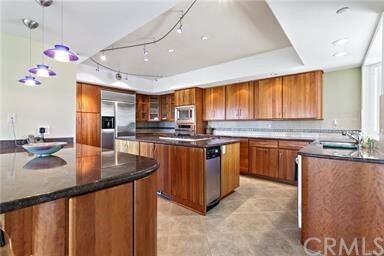 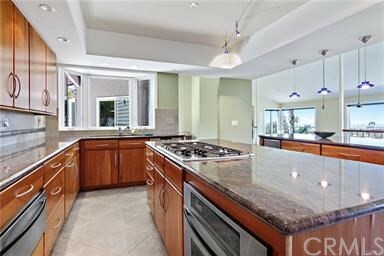 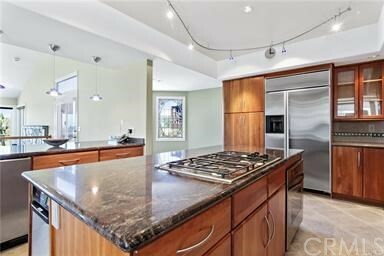 The beautifully upgraded kitchen is a chefs dream and features granite countertops covering the large islands and cabinets, a five burner gas range, GE built in fridge/freezer, double oven, wine fridge, and pendant lighting. 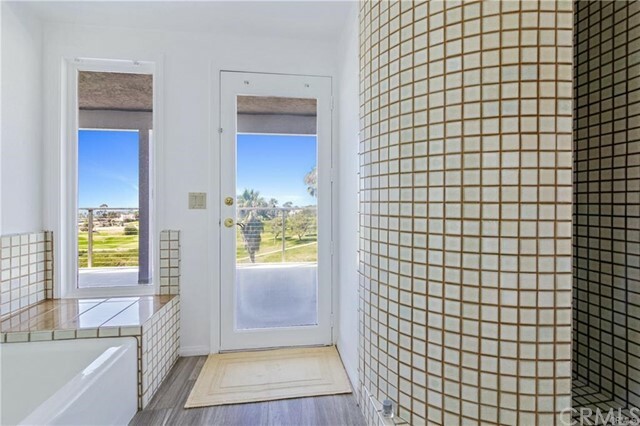 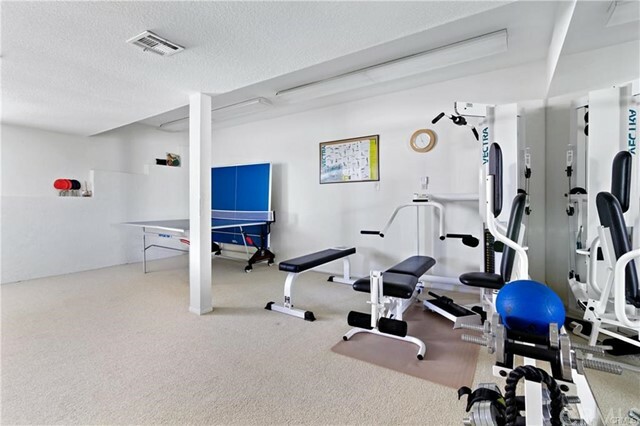 All of the kitchen appliances are stainless-steel.The home also features a main floor bedroom/office, downstairs guest bedroom, laundry room and bonus room! 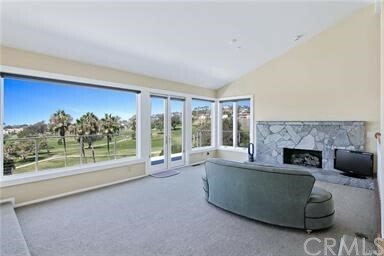 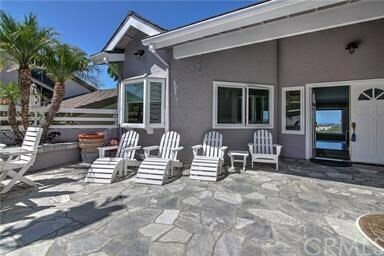 The lot boarders the 16th fairway and is a peaceful sanctuary with a quiet path and mature landscaping.